In late 2011, Ted Dunn was a leader in the effort to defeat a $20 million bond to build a new science wing at Rye High School. After the bond was defeated, the School Board met with leaders of the “No” vote group to discuss alternatives. 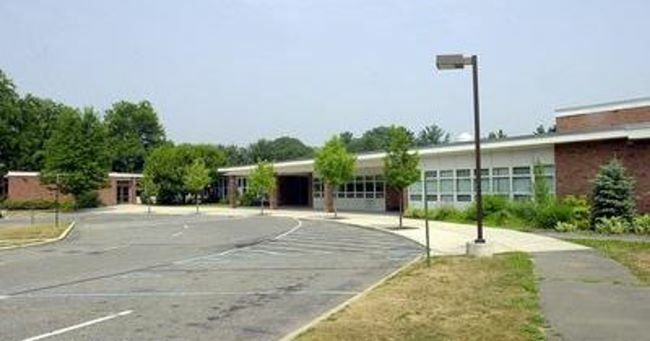 A compromise bond of $16.35 million, supported by Dunn and others, was approved by voters by a 2-1 margin in March 2012.